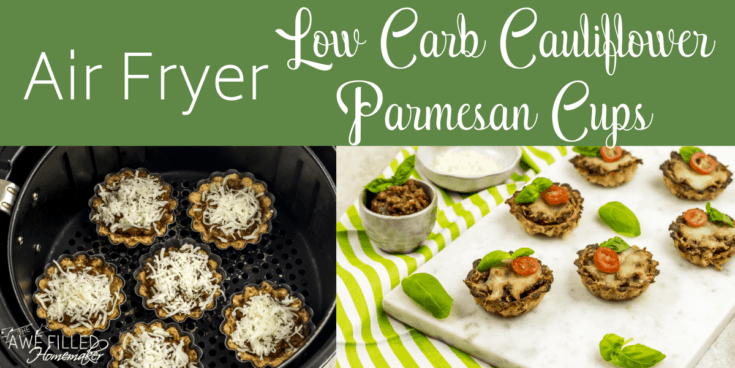 My Air Fryer Low Carb Cauliflower Parmesan Cups are the perfect low carb lunch or dinner option. 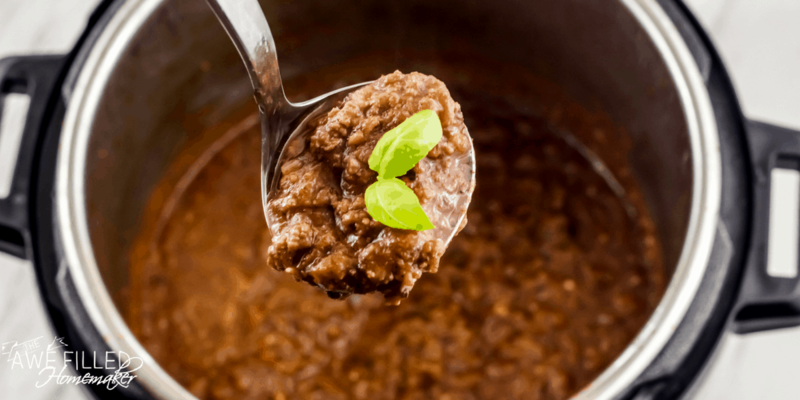 Top with some Instant Pot Homemade Meat Sauce or even a slice of tomato and fresh basil and you have a tasty dinner. 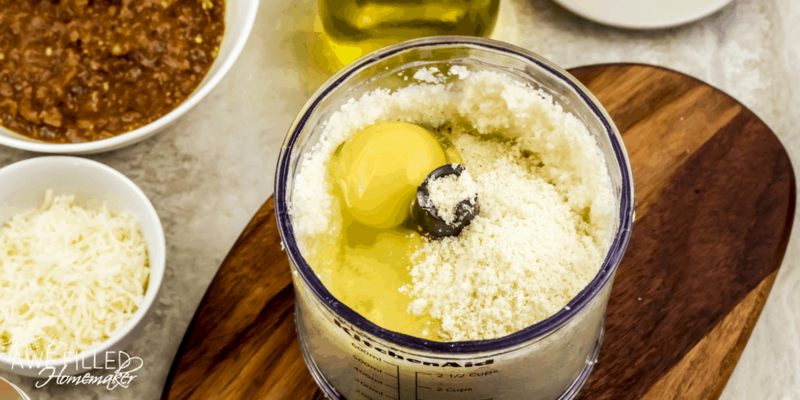 The Air Fryer gives these cauliflower parmesan cups a nice crisp texture that offers some chew for that fried texture. 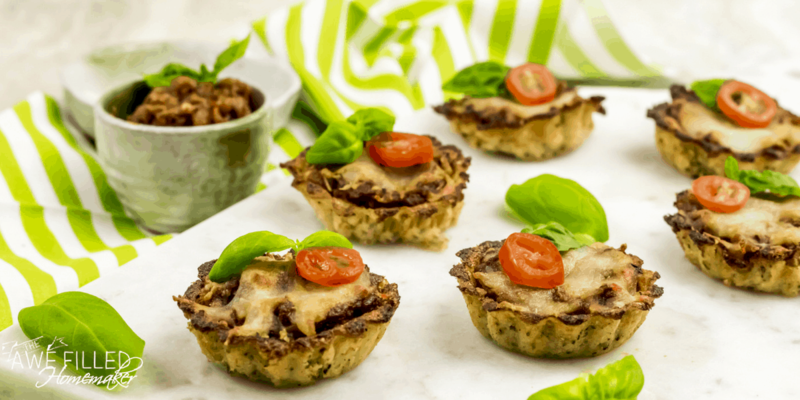 Loaded with Italian flavors, you will feel like you are straying from your low carb diet. My Air Fryer is essential in our kitchen. I am always reaching for it to cook dinners and snacks. My new favorite recipe to cook are these parmesan cups. These cauliflower cups are so simple to make and loaded with flavor. You can customize what fillings you want inside and they are a great alternative to pasta or even pizza. I choose to cook these in a tartlet pan similar to this in our Air Fryer because I find it cooks these cups the best. I did try an oven version, but I just like the texture of the Air Fryer better. You get that deep fried texture without the excessive oil and it doesn’t take near as long as opposed to the oven. If you are not familiar the Air Fryer, it cooks your food by circulating air in all directions around your food. 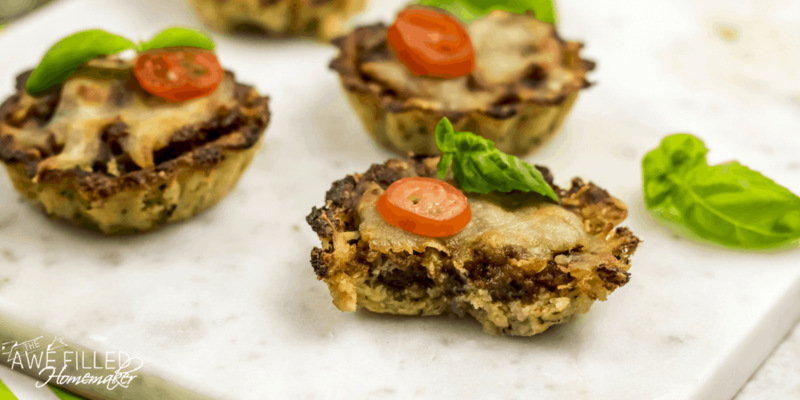 Just place your items in a basket or (for this recipe specifically) a tartlet pan and place inside to cook. It will reach the correct heat quickly and begin cooking the food by the high heat. It gives you that element of fried food, but without the oil. This little kitchen appliance is so versatile that you can even make cakes, cookies, churros, and more. 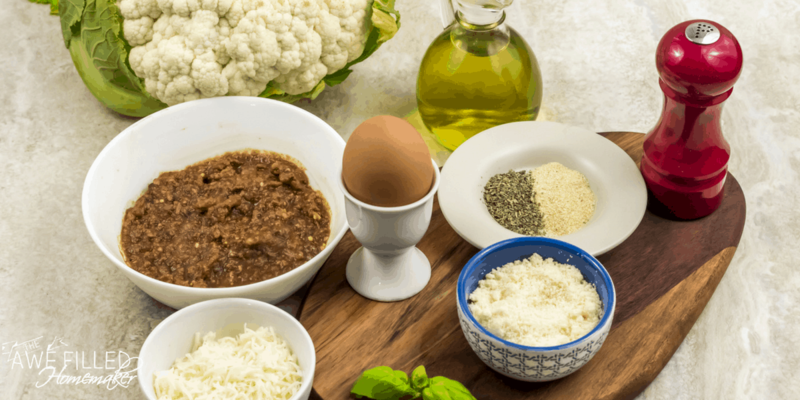 Cauliflower is a wonderful low carb food option to use in replace of carbs like pasta or even bread. You also gain a lot of nutritional value from eating cauliflower. It is a great hearty vegetable to incorporate into your diet, whether you are making cauliflower rice, using cauliflower as a pizza crust or even these cups. High In Fiber | Cauliflower is packed full of fiber, which our bodies need. Most of us don’t get the adequate amount of fiber in our daily diet, so eating more cauliflower can help. 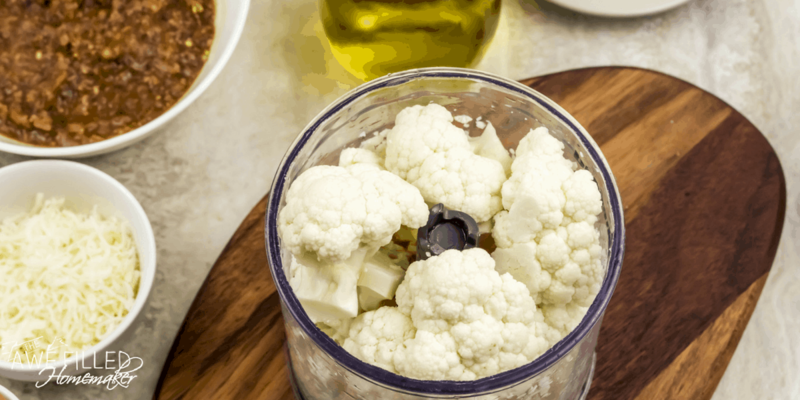 Slows Digestion | Cauliflower is low in calories and is a great alternative when trying to lose weight. 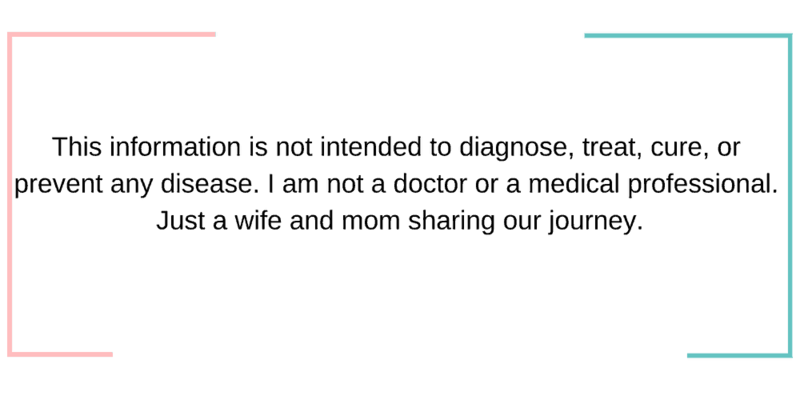 It slows your digestion down and can give you that sense of feeling full so as not wanting to eat empty carbs or snacks throughout the day. Vitamins and Minerals | Vitamin C, K, and B6, as well as Potassium, Manganese, Folate, and more. This little vegetable is packed full of vitamins and minerals that are needed for our bodies. This superfood is a must for your daily diet. Try cooking with it in a variety of ways and see which way you prefer. 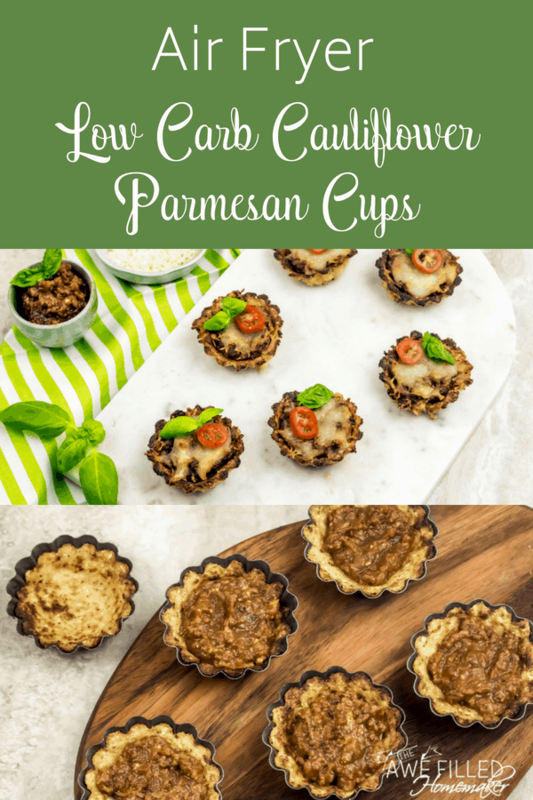 This low carb food is a total winner and these cauliflower parmesan cups are a must make. In a food processor, process the cauliflower florets till it is ‘riced’. Add the egg, grated parmesan, garlic powder, Italian seasoning, black pepper and olive oil. Pulse till it is well combined. 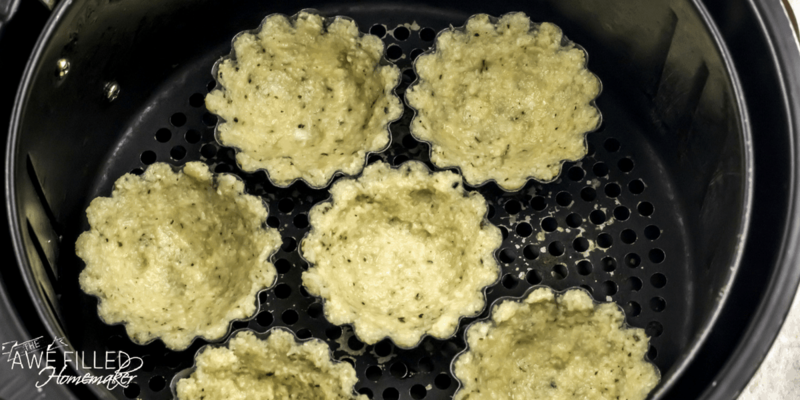 Grease the mini tartlet pans. Add a heaped tablespoon of the cauliflower mix into each pan. 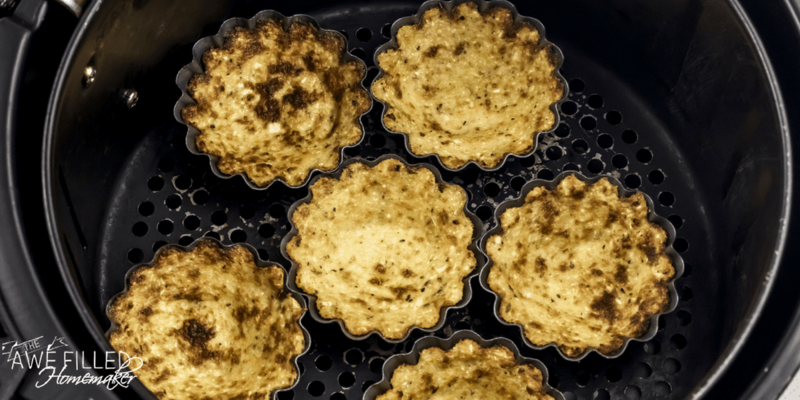 Using your hand, push the cauliflower mix down and up the sides of the tartlet cup to form a cup. 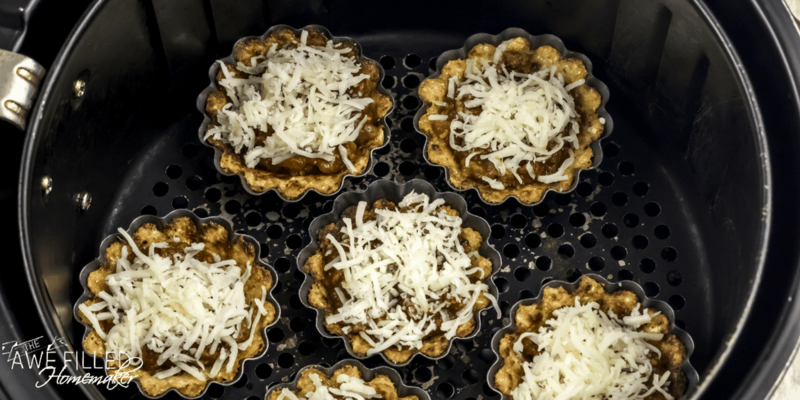 Place the tartlet pan in the air fryer basket and air fry at 350F for 10 minutes. 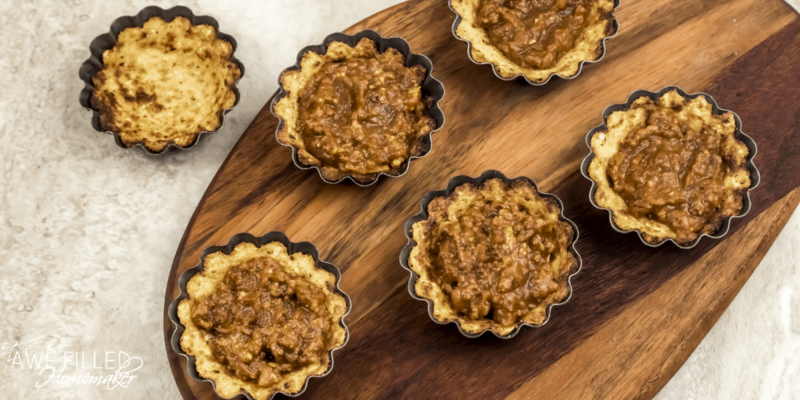 Carefully take out the tartlet pan and let them cool a bit. If some of the cauliflower cups have puffed up, use the back of a spoon to deflate them, so that the cup shape is maintained. Add about 2 teaspoon of the meat sauce in each cup and top with a teaspoon of shredded mozzarella. Put it back in the air fryer and air fry at 350F for 5 minutes. Reheat in the microwave before serving if they cool. Serve with fresh basil and tomato slices. 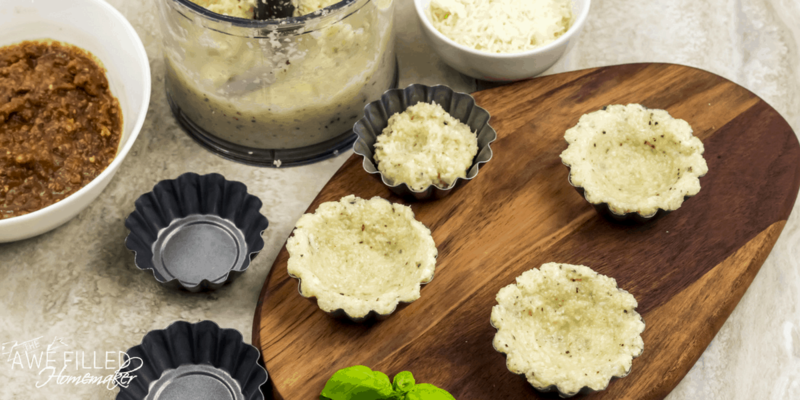 The Air Fryer gives these cauliflower parmesan cups a nice crisp texture that offers some chew for that fried texture. Loaded with Italian flavors, you will feel like you are straying from your low carb diet. Reheat in the microwave before serving.